Some of you may recall this project from Refashion Runway Challenge 2. 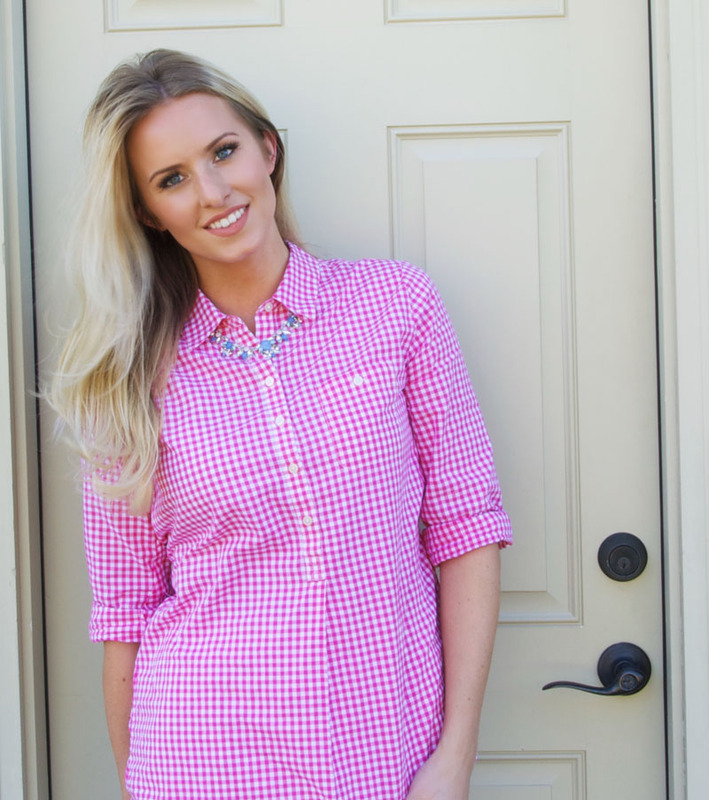 Today I’m sharing some of the gingham pieces I looked at for a little inspiration. Keep in mind these are more for artistic purposes than shopping purchases as the retail price range is pretty extreme. Also, the necklace above is another great Rocksbox piece, use code camdensleepsxoxo for a free month!